You will learn more about the service that we provide. Believe it or not, all carpet cleaning services in NJ are not equal. My name is Rich Moore and I am the proud owner of Above and Beyond Professional carpet cleaning company in NJ. I would like to let you know a little bit about how I can clean your carpets and rugs as well as any furniture you many have and want to clean. I can choose from a few different methods of cleaning based on your needs. All the cleaning processed that I use, I have been using for over 10 years and some of them for over 20 years. I always try to learn the latest and greatest in my industry, However since my employees and I use these cleaning solutions day in and out I always look to a safe processes. We prefer to clean with our organic carpet cleaning process, since we have been cleaning with this since before "Organic" was "COOL"- So the first thing I want you to know is that I will not be testing on your carpet! We have been cleaning with this process for over 10 years! I can also use our A+Allergy Cleaning Process that deep cleans and also dries within 3 hours NOT days. It also is great on removing stains and traffic areas. My phone number is (800) 253-2669. I have been cleaning carpets for over 28 years. There is no bait so switch here. Free written estimates are available and required. Appointments are available Seven days a week and until 10pm! That's right, it's our 100% Iron Clad No Risk Guarantee! 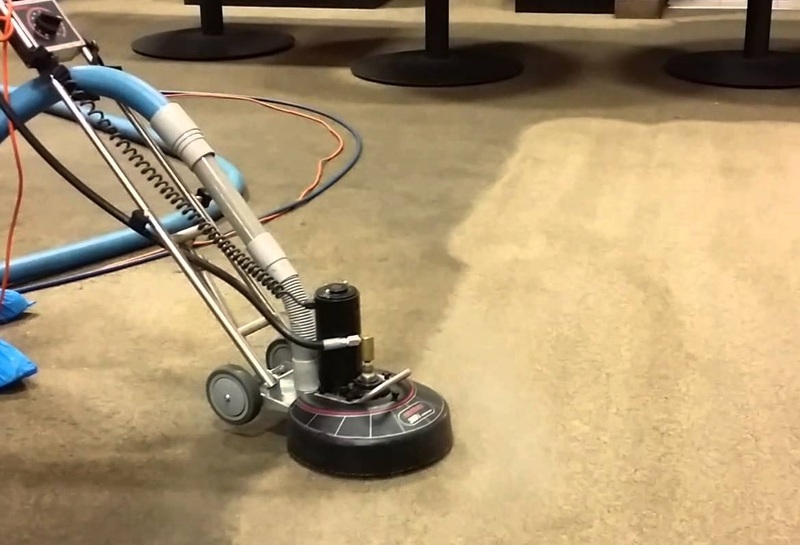 If you don't feel that our carpet cleaning is the most thorough you've ever seen, we will clean it again for free. If for any reason you are still not pleased, we will refund your money. What could be more fair?